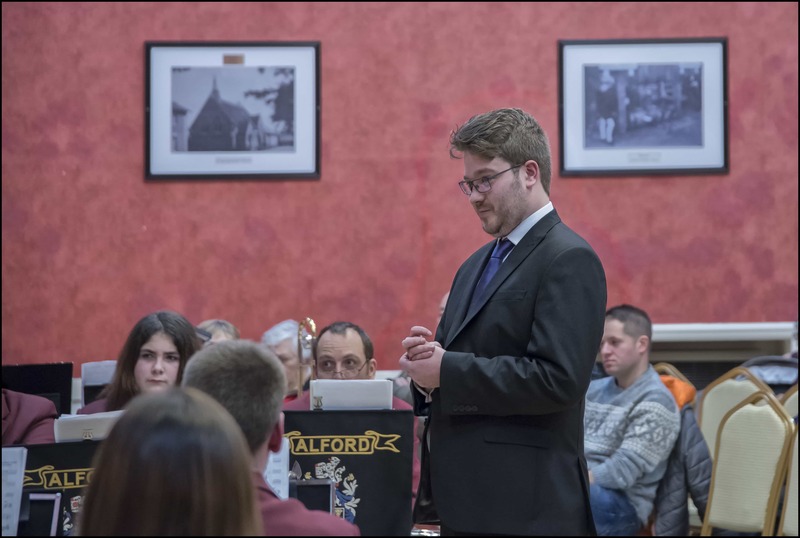 Fans of Alford Silver Band will get another chance to see and hear the band for free this Friday (5th April) in the Corn Exchange, Market Place, Alford. The performance will start at 7.30 pm. And thanks to generous sponsorship from Alford Town Council, there will be NO admission charge. Under the baton of its talented, young musical director, Josh Wilkinson, the band is going from strength to strength. Already playing to a high standard as one of the finest ‘concert’ bands in the area, Josh is working hard to make the band even better. And his work is paying dividends. And assistant musical director and the band’s principal cornet, Andrew Taylor is working with other dedicated members of the band to bring on the talented group of young people who are joining the band’s training programmes, as well as forming a partnership with the Alford Primary School to take live music to the children. The band has ‘signed up’ to the vision of making Alford a centre of musical excellence and the free concerts are a chance for the people of Alford to see and hear the talent that there is in the town. 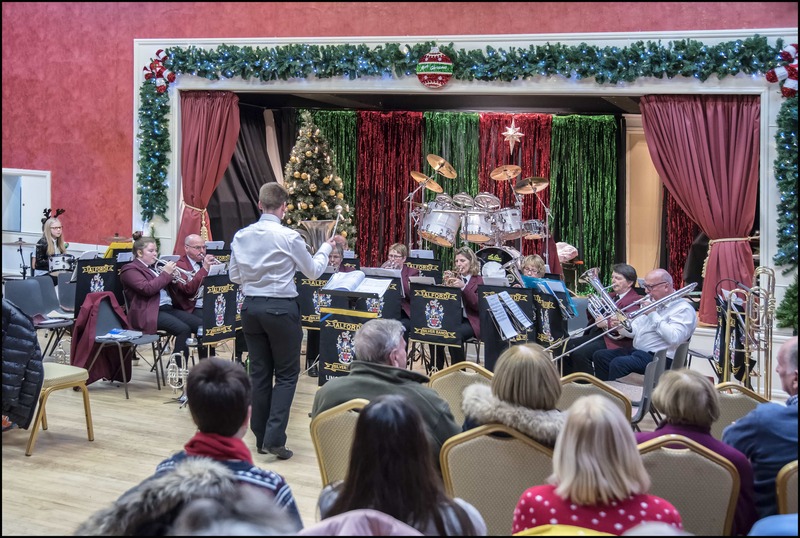 The band last put on a free concert in the Corn Exchange at Christmas and the venue was packed out – despite competition from the final of BBC’s Strictly Come Dancing on the TV! The band is hoping for another bumper crowd on Friday. The senior training forum, Brass Tracks will also show how they have improved under Andrew’s tutelage with a cameo performance. And the band will also recognise the special achievements of some of its own players with a number of special awards. 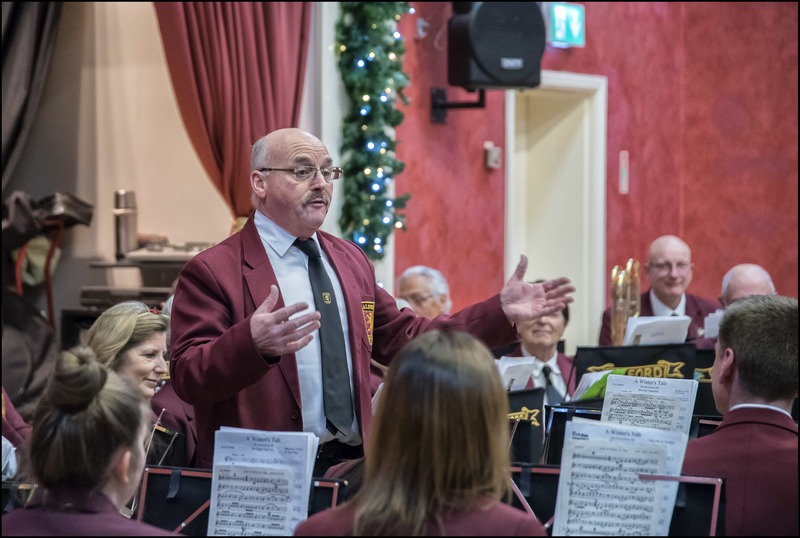 But the main focus will be on delivering a highly entertaining and varied programme of music to a high standard, interspersed with the usual good humour and banter with which Alford Silver Band performances have become associated. Although there will be no fee for entry to the concert, there will be a raffle to raise funds for the work of the band. And audience members who enjoy themselves will have the opportunity to make a voluntary donation as they leave the hall at the end of the evening.